excellant value ... WE RECENTLY STAYED AT CAMILLA 109 FOR 4 DAYS. 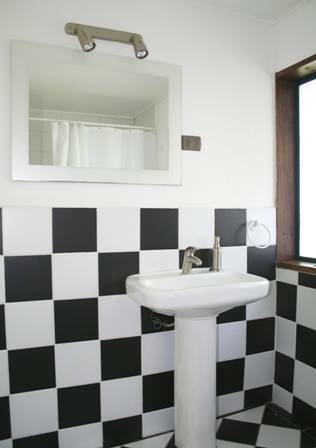 THE ROOMS ARE VERY NICE WITH FANTASTIC VIEWS OF THE PORT. 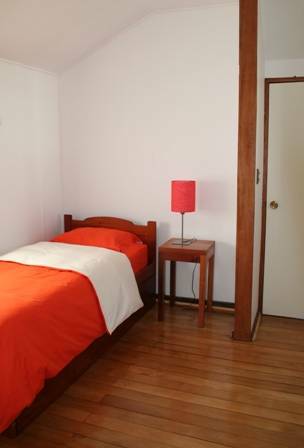 Bed & breakfast that combines a warm and family atmosphere with the high quality standards of an international hostel service in Valparaiso, recently appointed as UNESCO World Heritage city. 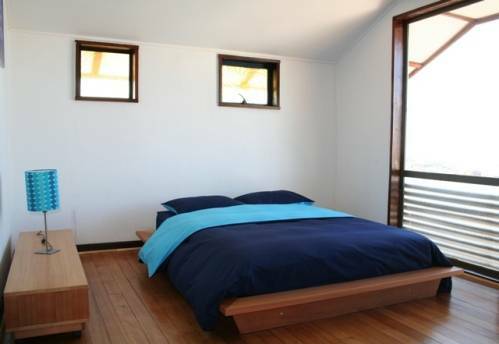 All rooms have an amazing view of the hills and the sea. 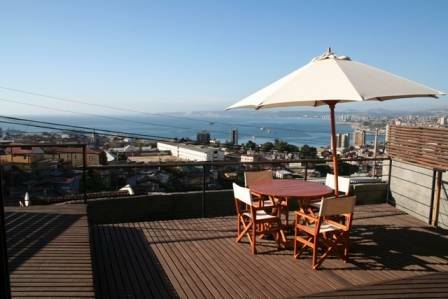 From its terrace you have an amazing view of the Valparaiso bay and the hills. 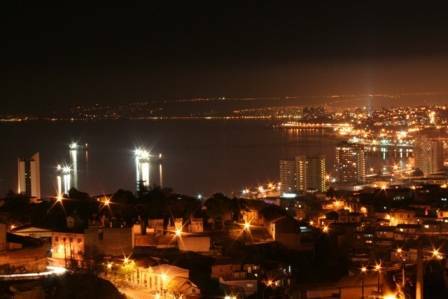 Located in Camila street, next to the Fine Arts School, in La Loma Hill, it has an open and panoramic view of the bay and the whole city landscape. 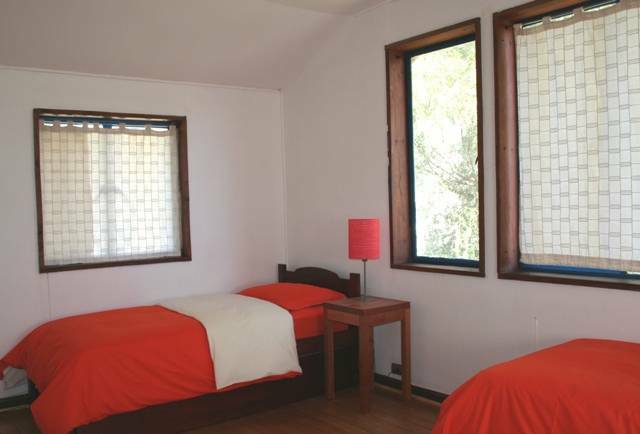 Its convenient location allows guests getting by foot to tourist interest places such as La Sebastiana (Pablo Nerudas house), and the picturesque Alegre and Concepción hills. At the bus stop on the Argentina Av. with Pedro Montt Av., just one block away from the Valparaiso bus station, you take the bus line O, and after 20 minutes journey (approximately), take off the bus on 5600 Alemania Avenue. Right there you will find Camila street.